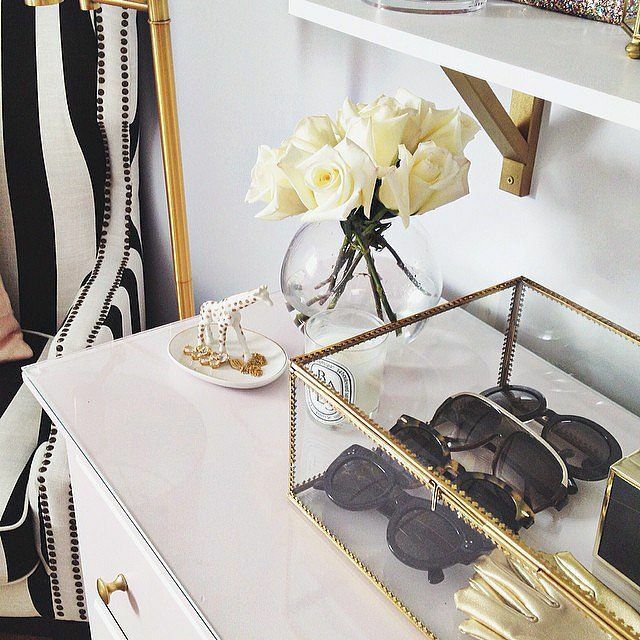 Do you have a thing for displaying quirky objects and or beautiful accessories? If you said yes, then you might already own a curio box in your house. But just in case you don't, curio boxes is short for a "curiosity box" where traditionally collectibles and objects are displayed in an all glass box. 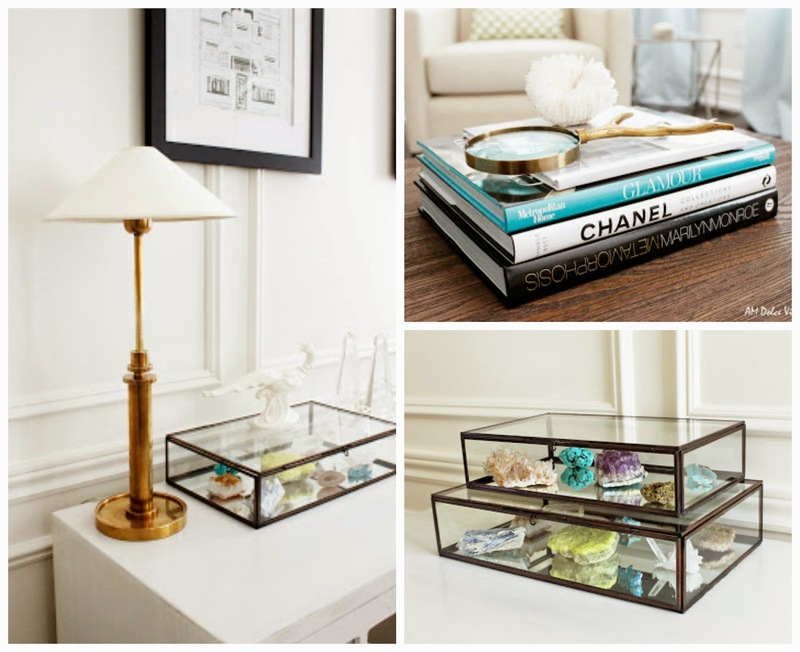 Presently, the trend right now is to use a curio box for terrariums, to store jewelry, agate stones and crystals, or even accessories like sunglasses. 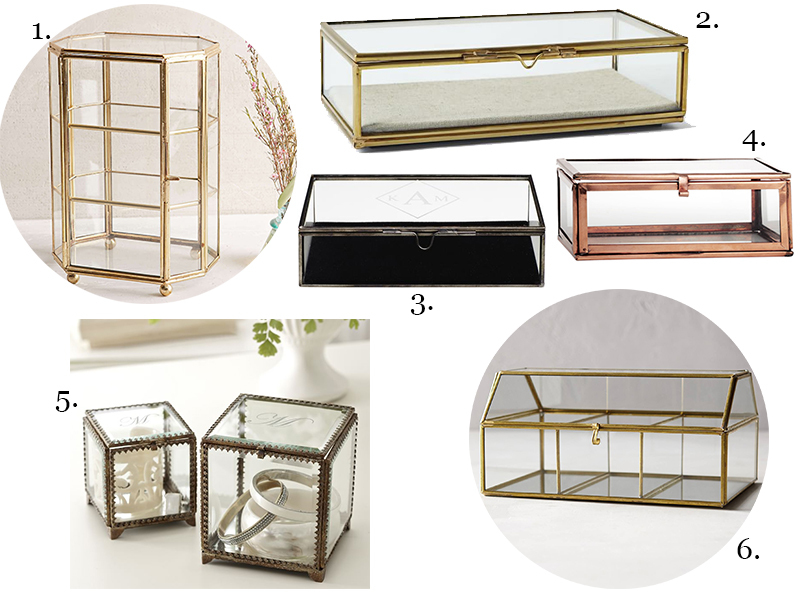 I've even seen these boxes being used as display pieces in stores such as Urban Outfitters, Anthropologie, and Club Monaco.